I’m a developer with a strong passion about mobile development and, especially, the Windows and Windows Phone platforms. A passion that I love to share with the communities as a blogger, book writer and speaker in many national and international conferences. 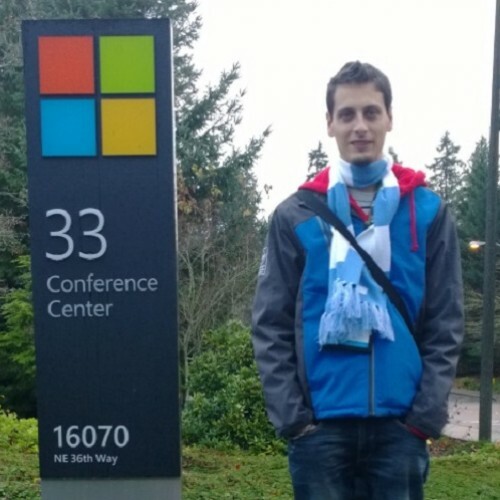 I'm one of the founders of the community DotNetLombardia, I’ve been a Microsoft MVP and a Nokia Developer Champion for almost 5 years, until in November 2014 I joined Microsoft as a Windows AppConsult Engineer, with the goal of supporting Windows developers all around the world.